The Ecopax CP422 Cardboard Shredder is an excellent piece of machinery for use in large businesses. The cardboard shredder is used for turning old cardboard into packaging materials that can be utilised for protection and void fill. The Ecopax CP422 has two settings enabling users to choose between cardboard shredding and flat padding mats. Both shredding and cardboard mats offer excellent void fill options while reducing your packaging costs. The cardboard shredder is easy to use and maintain saving a lot of time and effort. 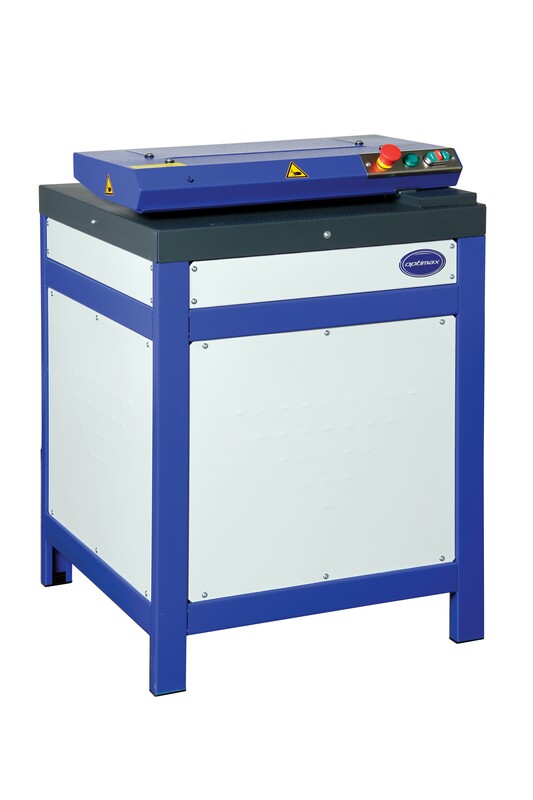 It also comes is a range of other models and is compatible with Ecopax dust extractors.